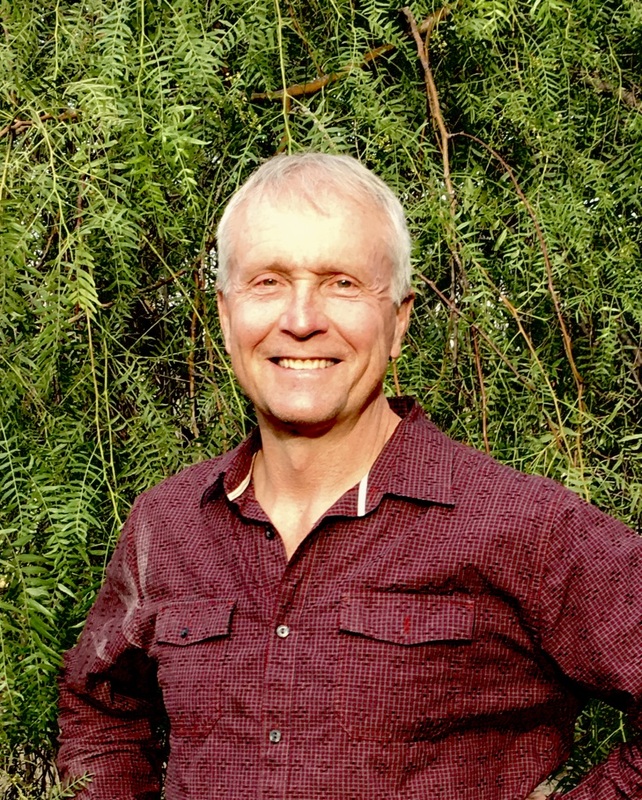 In 2010, Aqua-Terra Landscapes began from owner Thomas Foster’s lifelong passion for Natural Science, Art, and Environmental Design. These interests and a 20+ year career in the Green Industry led to the development of our residential design/build company. 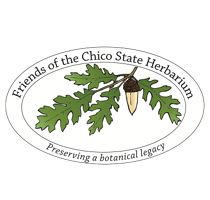 Aqua-Terra serves the greater Chico area. Tom earned an A.S. degree in Environmental Horticulture (with Honors) from Butte Community College in 2006 while working in the landscaping industry. Thomas’s studies continue as he and his team continue to attend classes and seminars in landscape related topics as well. Thomas Foster has been a California licensed landscaping contractor (lic. #954415) since 2010, and a member of The C.L.C.A. 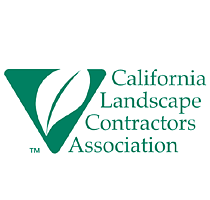 (California Landscaping Contractor’s Association). Tom passed the internationally recognized L.I.C.T. 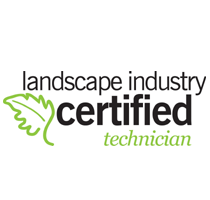 (Landscape Industry Certified Technician in Irrigation) in 2017. 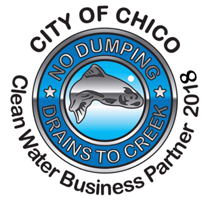 Aqua-Terra is a City of Chico Clean Water Business Partner. 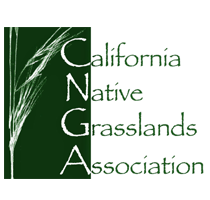 Tom is a member of the California Native Plant society, California Native Grasslands Association, and Chico State University's Friends of the Herbarium. We have remained current in all worker’s compensation insurance, and carry a liability policy of $1,000,000. We received “Best of Show 2016” and “Outstanding Design 2017” at the Soroptimist’s Landscape Design Challenge in Chico. At Aqua-Terra we are conscious of water conservation and ecological sustainability. We implement sustainable and drought-tolerant technologies and plant materials in our designs. 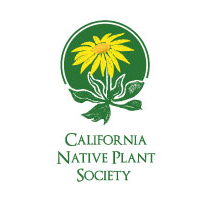 We use a rich and varied palette of drought-tolerant Mediterranean and California native plants, as well as other ornamentals from around the world. We create plantings that are full of color, texture and interest. Hardscapes, arbors, themed gardens, wildlife habitat, and water features are part of our varied repertoire.